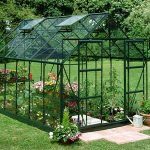 This is an extremely large greenhouse, which has plenty of space inside even for the most ambitious of gardeners. 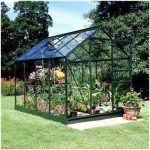 Whether you are a horticultural expert or just someone who dabbles in vegetables, there is plenty of scope in this building. 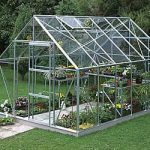 Key features of the structure include integrated gutters, which help to keep your plants clean. 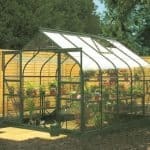 You also get the benefit of double sliding doors that allow you to bring plants of any size into the structure. 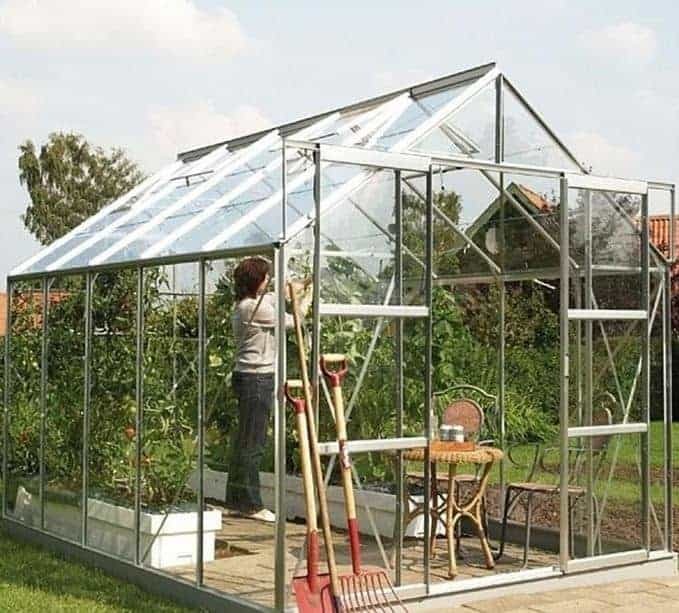 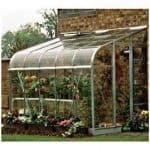 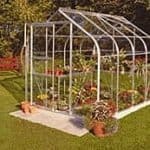 In addition, there is a choice of three different glazing options, which allows you to choose just which kind of glass you want to have in the greenhouse.